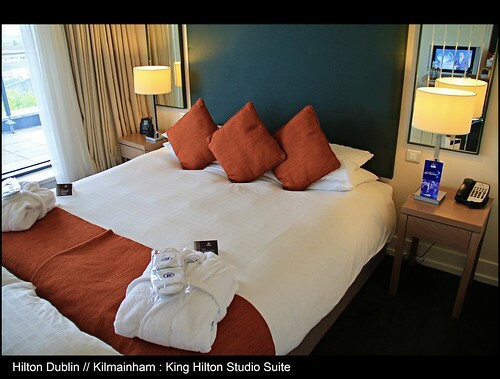 Modern Hospitality // Beautiful ambiance // Grand Location // KingHilton Studio Suite with Balcony @ The Hilton Hotel DublinKilmainham // Dublin // Republic of Ireland // Embrace Beauty! Modern Hospitality // Beautiful ambiance // Grand Location // King Hilton Studio Suite with Balcony @ The Hilton Hotel Dublin Kilmainham // Dublin // Republic of Ireland // Embrace Beauty!, a photo by UggBoy♥UggGirl [ PHOTO // WORLD // TRAVEL ] on Flickr. 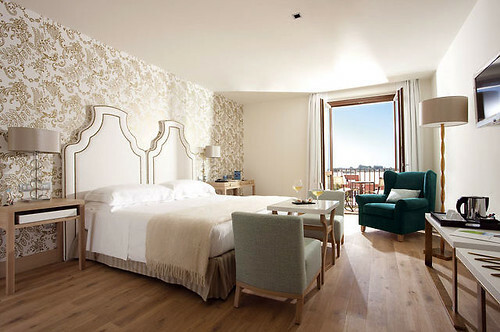 This 120 bedroom hotel is clean and contemporary, with crisp, bright interiors. Included in its facilities are a bar and café bar, Cinnamon restaurant, nine executive meeting rooms with conference facilities and a 'Living Well' health club with hydrotherapy pool and gymnasium. Materials used are both simple and natural with bespoke carpets throughout; carefully selected wall coverings, textured walls and graphics to specific areas help to define the spaces. 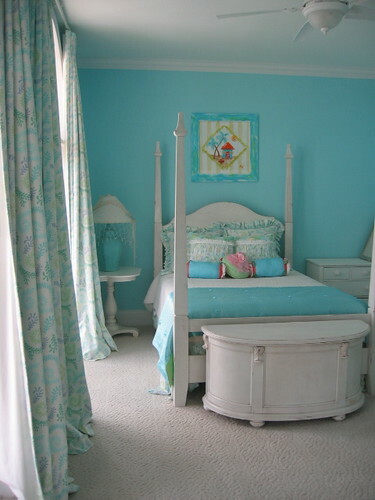 Turquoise Bedroom, a photo by Posh Living, LLC on Flickr. A teen girl's room in a beach house is a turquoise fantasy, with a mod leafy fabric and lots of white furniture set against bright walls. Hotel Donnafugata Golf Resort & Spa, Ragusa, Sicily, a photo by Ithip.com Hotel Collection on Flickr. Hotel Donnafugata Golf Resort & Spa: Deluxeer, Superior and Classic Room with wireless internet access and satellite TV. bedroom built ins, a photo by Kitchen Design Diary on Flickr.